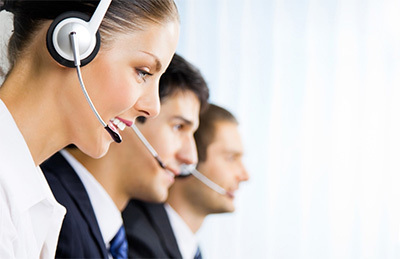 Postech Direct who are dedicated to customer support offer client’s telephone and remote support. We offer various support service contracts to suit your business needs. With the purchase of POSTECH maintenance plans, you have access to a range of service options and resources developed specifically to meet the requirements of the Retail & Hospitality industry. POSTECH Customer Support is available to those customers who are covered under a valid and current Help Desk Support Agreement. POSTECH Customer Support will provide assistance via telephone, email, and/or Ticket system. POSTECH Customer Support Web Support. POSTECH Customer Support Manager on Duty.